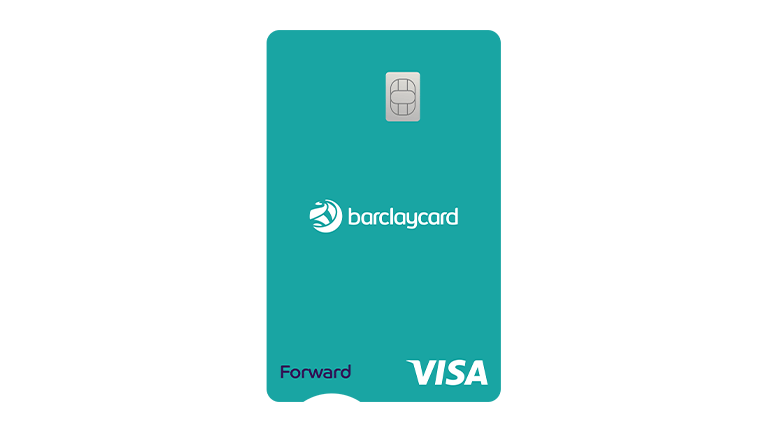 Whether you want to start a new project, build up your credit score or consolidate your borrowing, there could be a Barclaycard to suit you. If you’re paying interest on credit or store cards, consolidate what you owe with one of our balance-transfer cards. Whether you’re buying big-ticket items or want to smooth out your cashflow, a purchase-offer credit card lets you buy today and spread the cost over time. 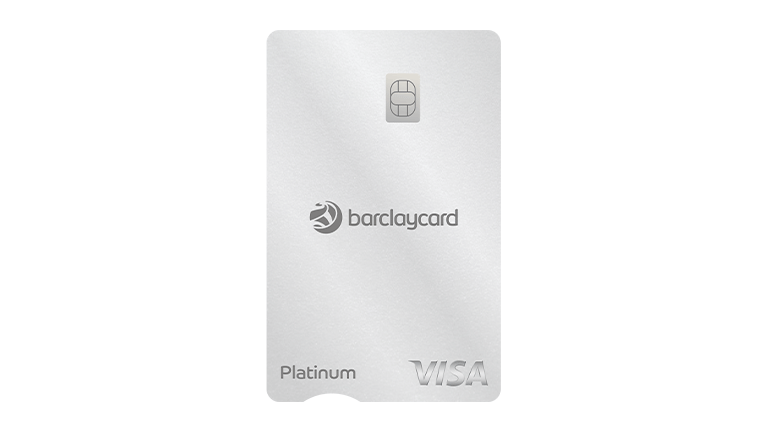 Pocket cashback every time you spend with our Platinum cashback plus card. Plus – you’ll get extra benefits when you’re abroad, too. Want to improve your credit score or start building one from scratch? These cards could help you get set for a credit-worthy financial future. Before you apply, find out how likely you are to be accepted with our free, easy-to-use tool. From interest-free balance transfers to cashback and rewards, compare our credit cards to find the one that’s right for you. You can buy tickets to gigs and shows before they go on sale, so you can beat the crowds. To keep you safe from fraud, we’ll also keep an eye on your account 24/7, and get in touch within 60 seconds if we see anything suspicious. Plus, it’s easy for you to keep track of your account on the go with our app. The Annual Percentage Rate is how much we think it’ll cost you each year to have a credit card, including its interest rate and charges. You could transfer some or all of the money you owe other lenders onto one credit card – this could be easier to manage and help save on interest. It’s a score of how eligible you might be to borrow money – it’s calculated based on the information in your credit report, such as how well you’ve made repayments in the past.